It’s great fun to read the magazines and browse designs for all the latest kitchen trends, but this is one area of the home where it’s smart to proceed with caution. It can be really easy to get caught up in new trends and while lots of them are awesome, there are others that might wear thin over time for some homeowners. Some people can live with these kitchen trends for decades and still be in love with them but others will want to give them a pass. All the rage for years now — with loads being highlighted on the televisions renovation shows — open shelving sure looks great. Magazines show off the artful containers and dishes arranged beautifully but casually. Are you impeccably organized on a daily basis? How about the other family members living in the house? Open shelving puts absolutely everything on all the time. You won’t want to have all those mismatched novelty coffee mugs hanging out on the open shelving. Also, if you choose open shelving, make sure you like to dust frequently because you will have to. Dishes that aren’t used often will need to be regularly washed to prevent dust build-up. Last but not least, if the open shelving is near the cooktop, you may have to deal with cleaning off grease as well. Sure it’s affordable and super popular, almost as much as shiplap! That said, using lots of subway tile can make for busy walls because of the endless grout lines, which can make a space look busy. All that grout will require maintenance with cleaning and keeping it white. Splashes from cooking or washing dishes, as well as general kitchen grime will keep you scrubbing. Metal or larger tiles make for stylish and low maintenance walls, so send this tile back to the subway. Yet another item that is big on the home renovations shows is the farmhouse sink. A kitchen trend for some time, these can be difficult to add into an existing kitchen and heaven forbid if you want to swap one out and install a regular sink because you will likely need a new cabinet underneath at the very least. This style of sink has different requirements for the countertop opening and the cabinets underneath will need to be retrofitted. Once installed, many homeowners find they miss the convenience of two sink bays. 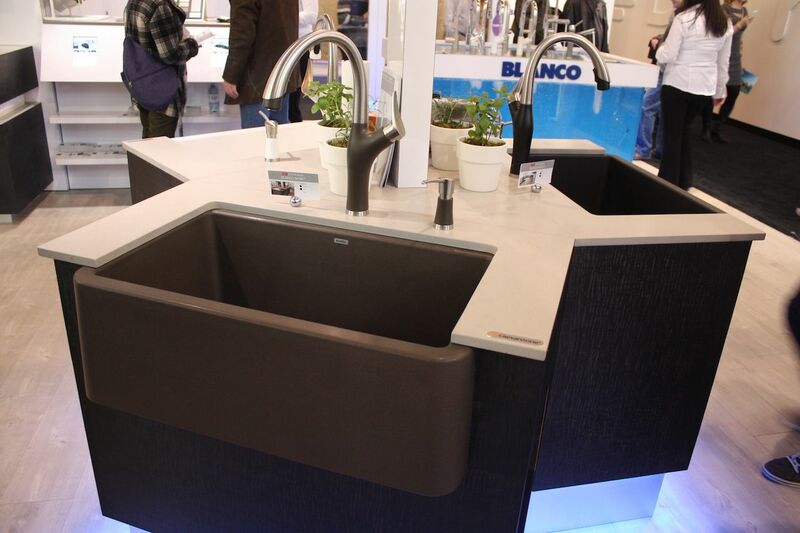 Sharp and angular, zero radius kitchen sinks look like the perfect addition to a super modern kitchen. The shiny stainless steel and linear look definitely fit right in. That’s about where the advantages of these sinks end. Those visually appealing sharp corners are hard to clean and notoriously conducive to the build-up of grime. 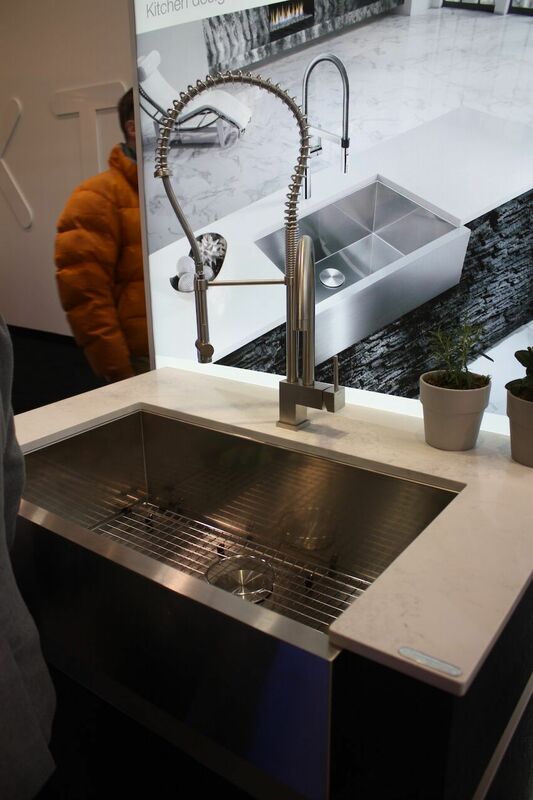 While drainage in most sinks is facilitated by a slope toward the drain, zero radius sinks are completely flat at the bottom and may drain more slowly. Man-made approximations of stone countertops are very popular now, especially for their lower cost and the color options that are available for these materials. 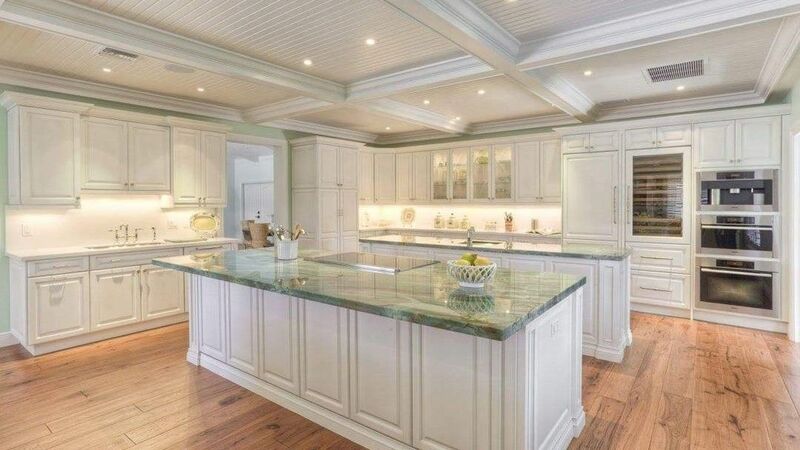 Despite being in vogue, these countertops are not as easily repaired as real stone surfaces. In addition, the seams in these surfaces can be more noticeable than those in a natural stone surface. With the wide variety of stone countertops to choose from you might want to avoid these man-made choices. Especially for resale, buyers appreciate the real thing. Not everyone likes the open space above cabinets so double stacks have become more popular, especially in custom kitchens. Yes, these cabinets reach all the way to the ceiling and offer plenty of storage space, but they are also highly inconvenient. Even if you store lesser used items in the top shelves, you’ll definitely need a step stool or a chair to reach whatever you are keeping up there. A row of oversized island pendants can come off as cheap and crowded instead of what you’re likely going for: a sleek statement. You should also be sure you don’t try and mix and match those light fixtures either! It will look indecisive. These vintage staples have made a comeback, and they’re better than ever! Updating hardware and fixtures is an easy way to bring a kitchen into a more current design but some of the knobs and pulls out there, as well as the faucet fixtures, are really over the top as far as scale and size are concerned. The big oversized pulls on the kitchen drawers might look good in a new modern kitchen but how will they look on your cabinets? 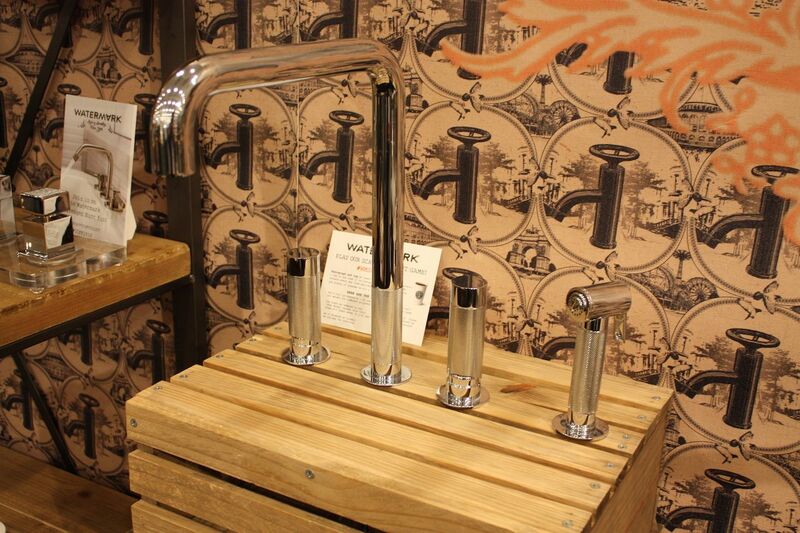 The same goes for larger-than-usual faucets. If your sink is an older style, adding a new, bigger faucet might not look right. Embracing color has been the mantra for interior design lately and this has made brightly colored appliances readily available. 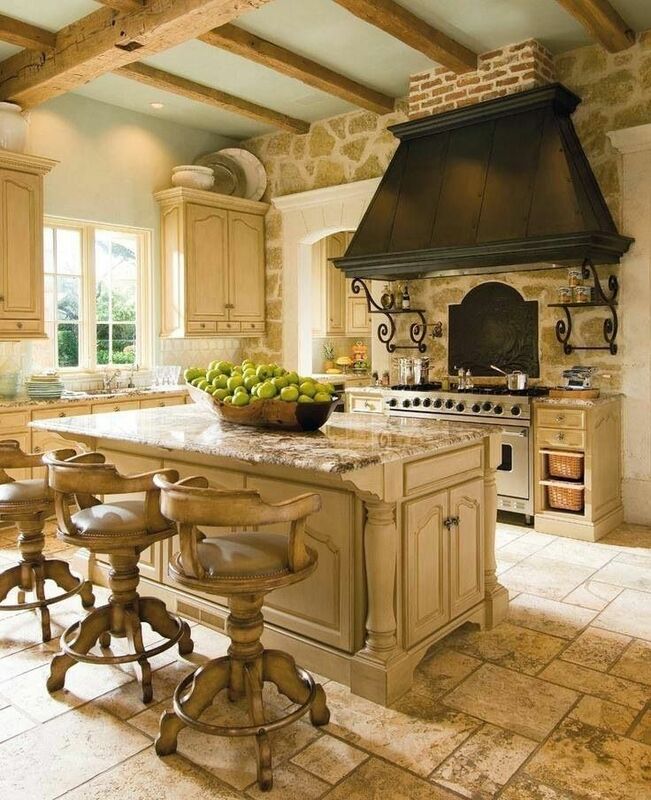 Stoves and ranges in canary yellow, fire engine red and juicy orange are now fixtures in kitchens of many styles. Sure, pops of color are great for adding a lively note to a kitchen but vibrant kitchen appliances are a major — and expensive — commitment. 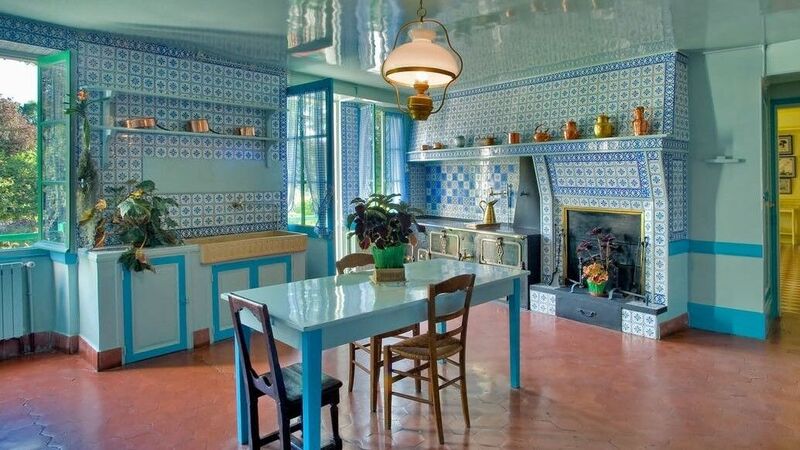 It’s better to reserve bright colors for easily changeable elements of the kitchen like paint, wallpaper, textile or accessories. Backsplashes exist for a reason: The kitchen is a workhorse space and the backsplash makes it easy to clean the areas where you cook, wash and work the most. Tiny backsplashes, no matter what they are made of — make it difficult to keep clean and look skimpy. When it comes to the backsplash, it’s best to go for it and cover as much of the work area as possible. At the very least, a backsplash should extend to the bottom of the cabinets or vent hood, and ideally, all along the countertop. 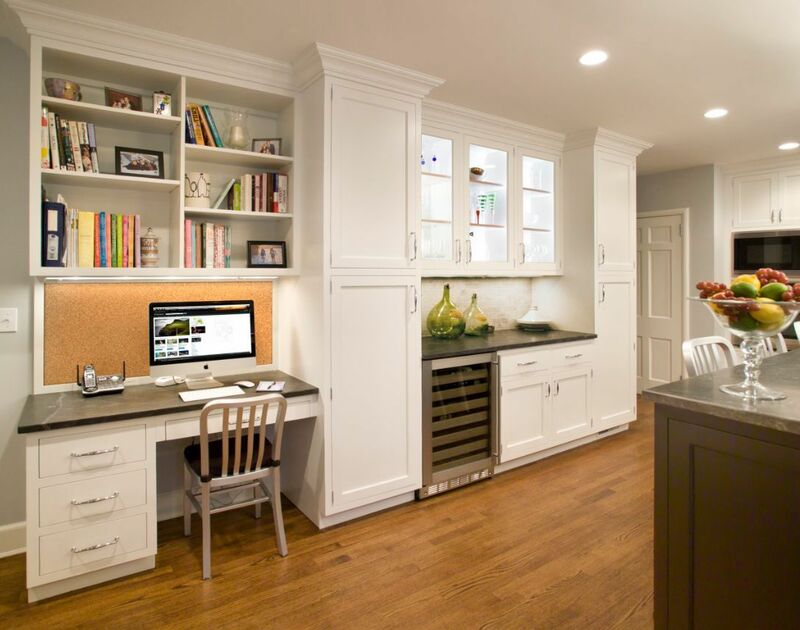 Some time ago — and again recently — a desk built into the kitchen was all the rage. Over time, people figured out that this was neither the place for focused work nor where they wanted to keep all the household accounts and paperwork. More often than not, the kitchen desk turns into a dumping ground for junk mail, school papers and all sorts of clutter. 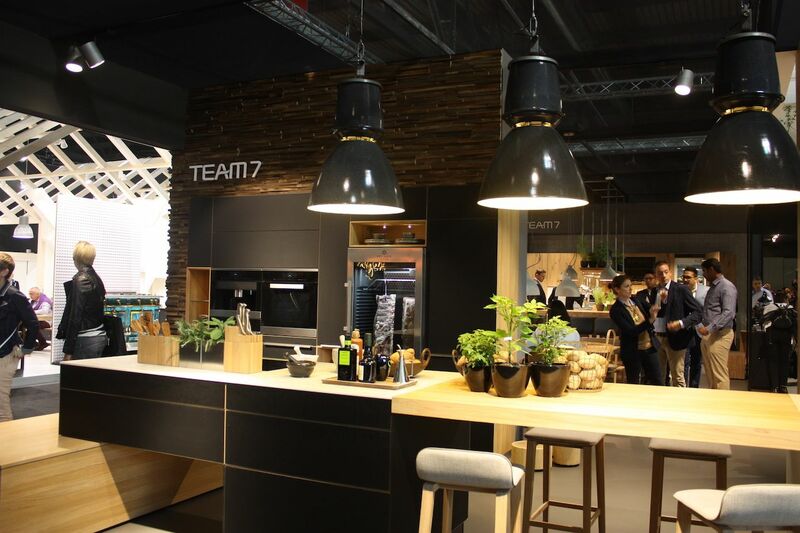 This kitchen space can have a far better and more functional use. Once the sign of a real “chef’s kitchen,” pot racks have had their moment. 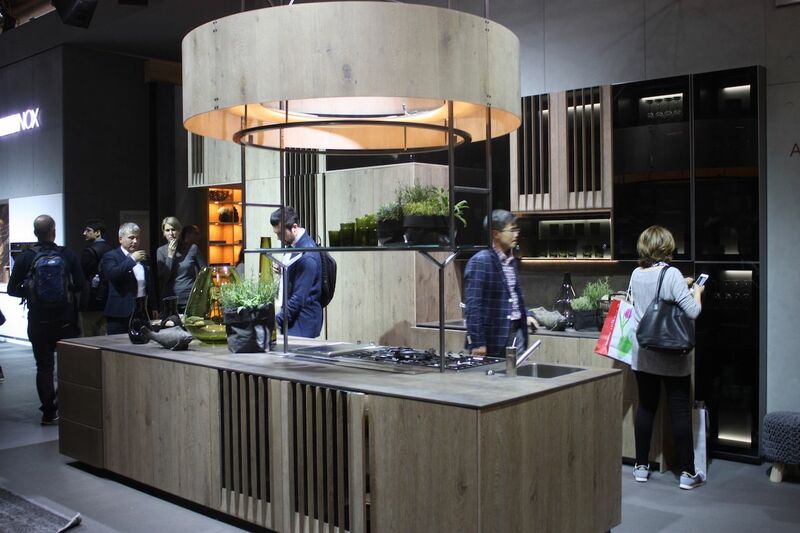 Much like open shelving, they put all the pots and pans on display, so there will be plenty of scrubbing and buffing to keep them looking attractive. The same dust the settles on open shelving in the kitchen will also coat the rack and all the pots, which means you’ll need to dust or clean the pieces you don’t use on a regular basis. 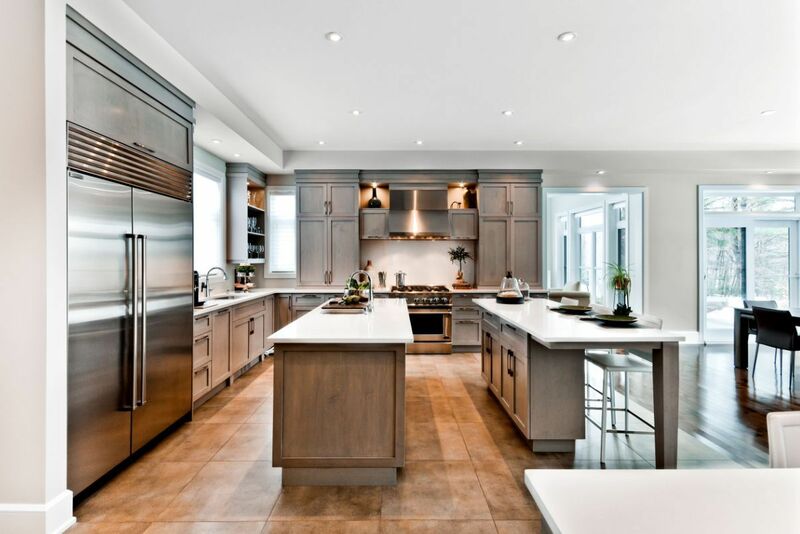 In addition, most people would rather have a cleaner sightline across the kitchen. White has long been billed the clean color for almost any space. Yes, it’s a great basis for building a stylish space but there’s also too much of a good thing. 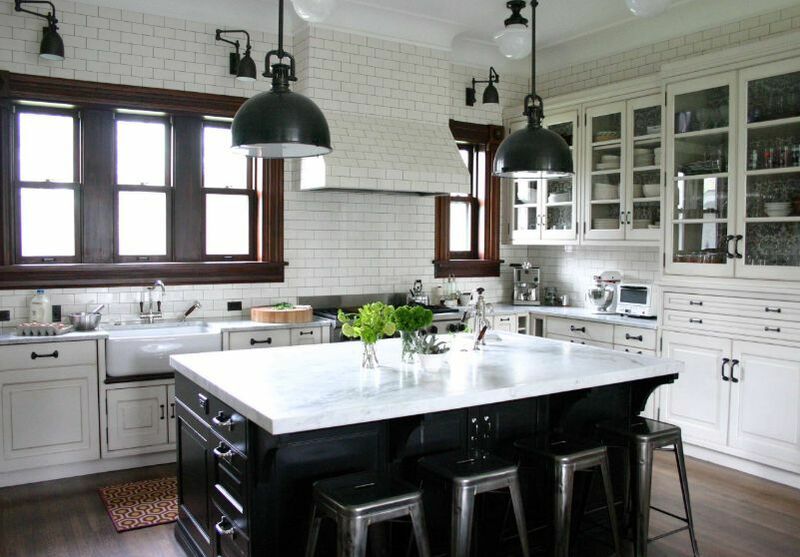 A kitchen that is totally white can take on a cold feeling and not be as welcoming. The other colors in the room can either enhance the coldness or warm up the space. If you still want an all-white space, choose a softer, warmer shade of white that is creamier and less sterile. 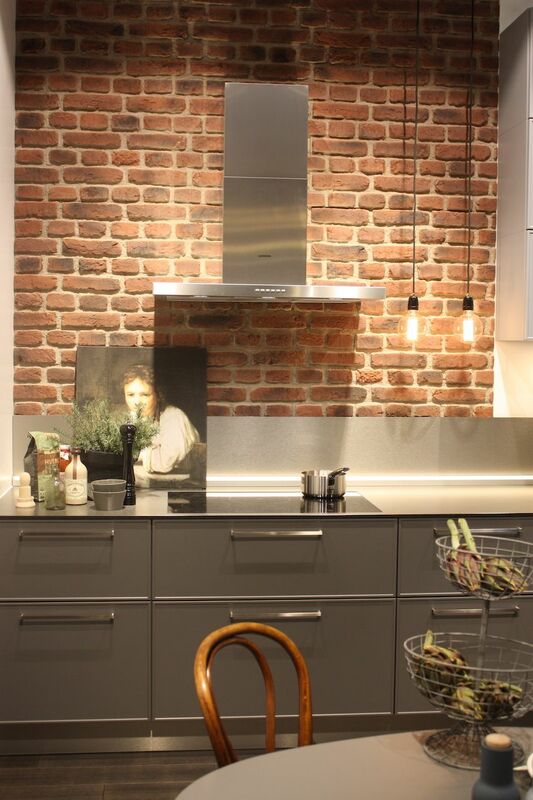 Another hot trend has been industrial decor, especially in the kitchen. Between exposed pipes and ductwork, along with rough brick walls, mixed materials and industrial style fixtures, it can be overkill. 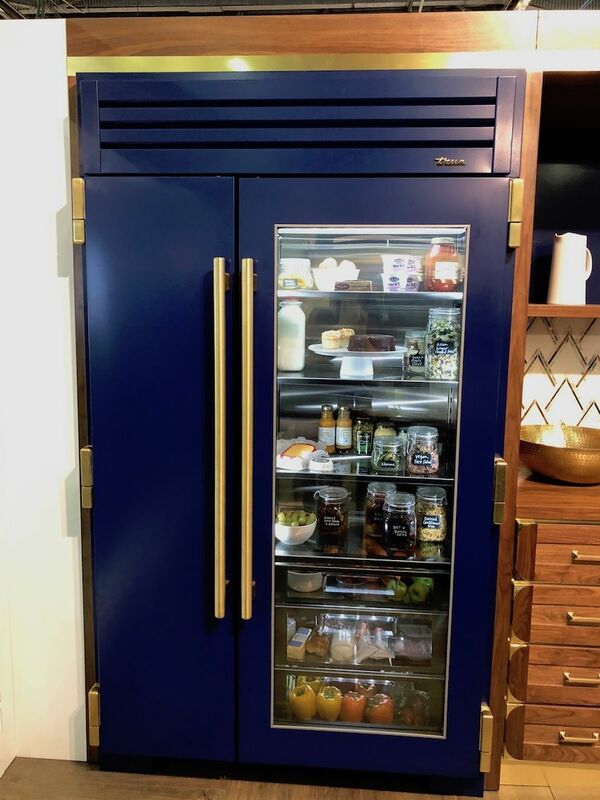 Too many industrial elements can feel cold and in a kitchen, it can start to feel like a restaurant if you include a lot of stainless steel appliances. 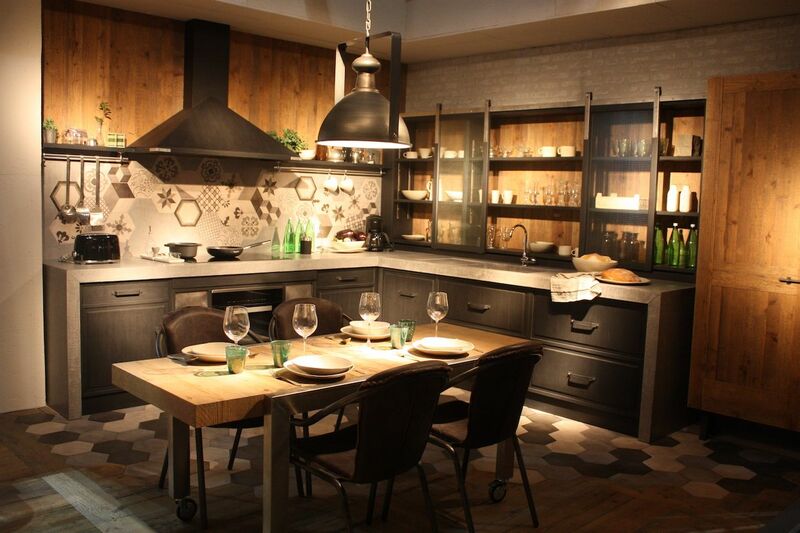 Industrial decor is great as long as you use it judiciously and temper the feeling. 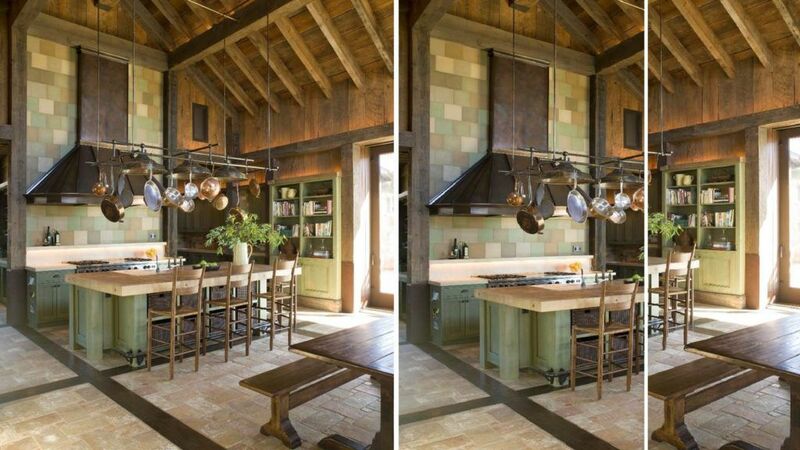 Many people equate country kitchen with distressed cabinetry. 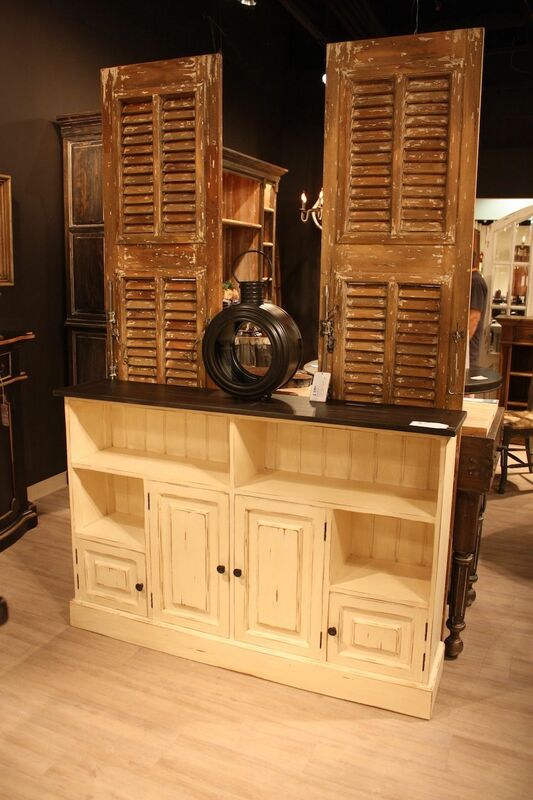 While a few pieces with a distressed finish can add character, giving all the cabinetry a distressed look is definitely overkill. Moreover, any change in decor style will require the cabinets to be refinished. If you plan on selling within a reasonable amount of time, skip the distressed look and go for something more versatile and modern. Oh boy, were faux finishes ever popular — about a decade or two ago! These days, homeowners prefer simple and easy to clean surfaces that are modern and versatile. 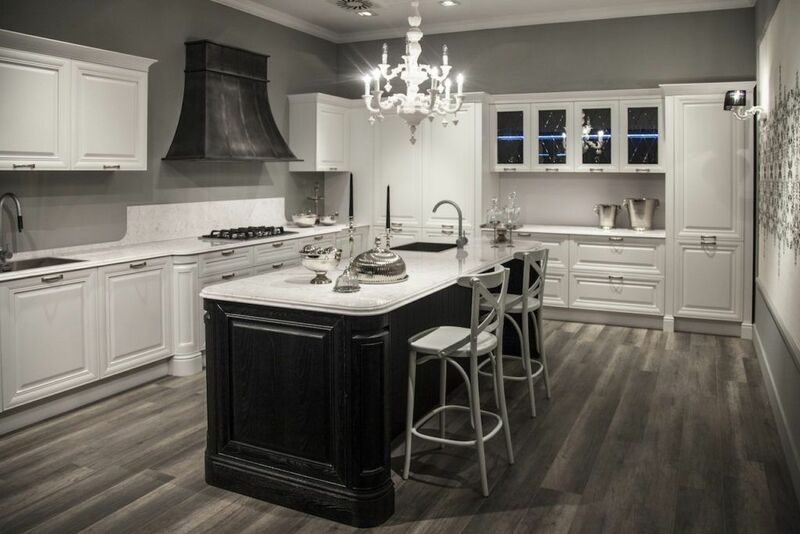 Especially in the kitchen where surfaces need continual cleaning, fussy faux finishes might not hold up well. It’s better to opt for paint that can easily be refreshed as needed. 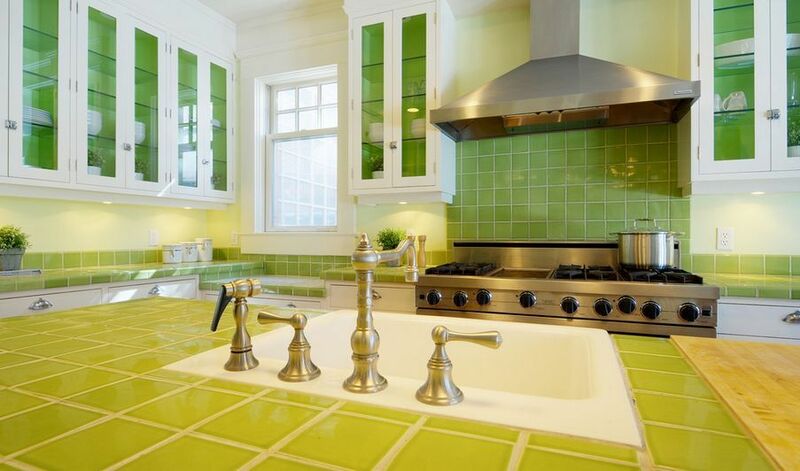 Another trend seeing a resurgence has been tiled countertops, especially in modern and minimalist kitchens. Sure, it’s cheaper than most of the stone countertop options, but all that grout is going to require plenty of work to keep it clean. Spills, drips and crumbs are commonplace in the kitchen and can collect and stain grout, so they will need to be sealed frequently. Also, the grout lines are porous and can harbor bacteria. 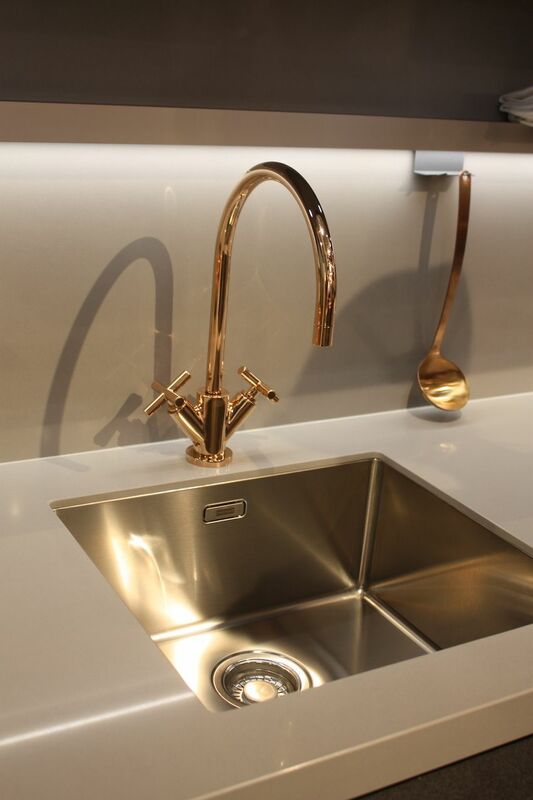 Yesterday it was rose gold and today it’s brass: Special finishes on faucets and fixtures in the kitchen are cycling through trends. There’s no denying that they’re beautiful, but sometimes they can date a space. Instead of diving into these trends with abandon, consider using the latest finish as an accent, and using it sparingly. Otherwise, visitors to your home will be able to look at them and know exactly when they were installed. Unless you want to replace your fixtures when the trend fades, it is easier and more cost effective o stick with more standard finish options. Graphic tiles may be trending now, but for many people a kitchen full of busy tiling is a relationship that could turn sour in a few years. It looks really cool in the magazines and on the websites, but in the space where your family will spend hours a day, it can get old. Moreover, lots of tile is not an easy — or inexpensive — thing to change. Instead, maybe a printed backsplash will give you the pizazz you’re looking for. Or, try some printed accessories or bright paint to inject some liveliness in the kitchen. 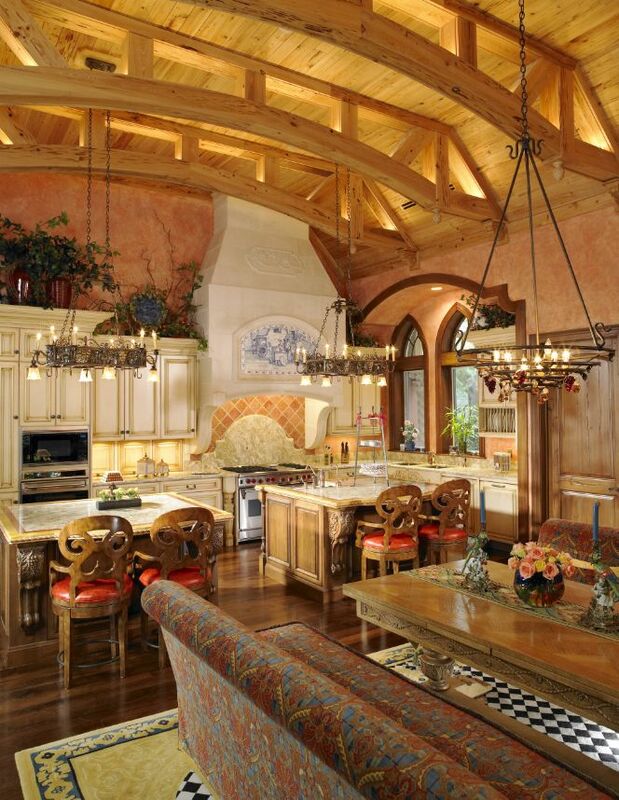 On their own, many of the elements in French Country style are versatile and attractive but put them all together and you get a trend that can be overwhelming for some people. It’s meant to be casual and comfortable but sometimes feels like too much of a good thing. Rustic beams, stone walls, a massive hood and all distressed furniture sometimes starts to seem like a theme party instead of a decor style. As we said at the outset, there are some who will embrace these trends and love them as long as they own their homes. For other people, it’s best to give these trends a pass. The post Follow These 20 Kitchen Trends and You Might Have Regrets appeared first on Home Decorating Trends – Homedit.